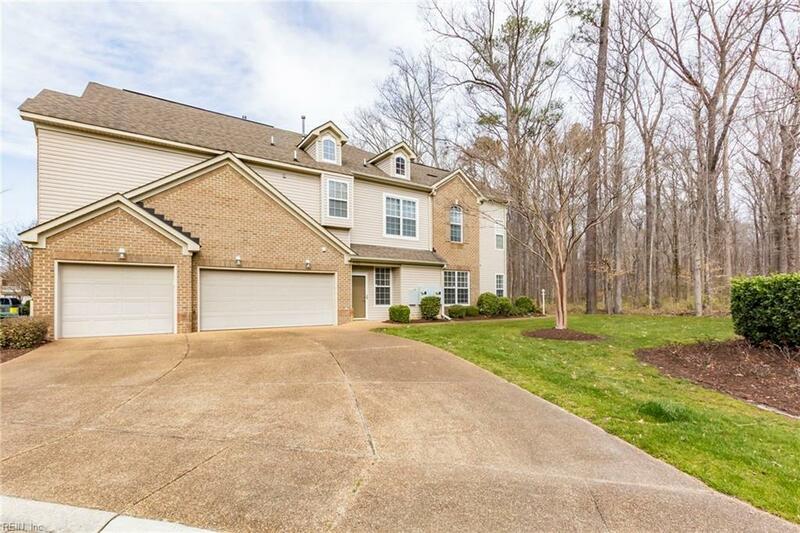 2700 Sonnet Ln, Virginia Beach, VA 23456 (#10245833) :: Abbitt Realty Co. 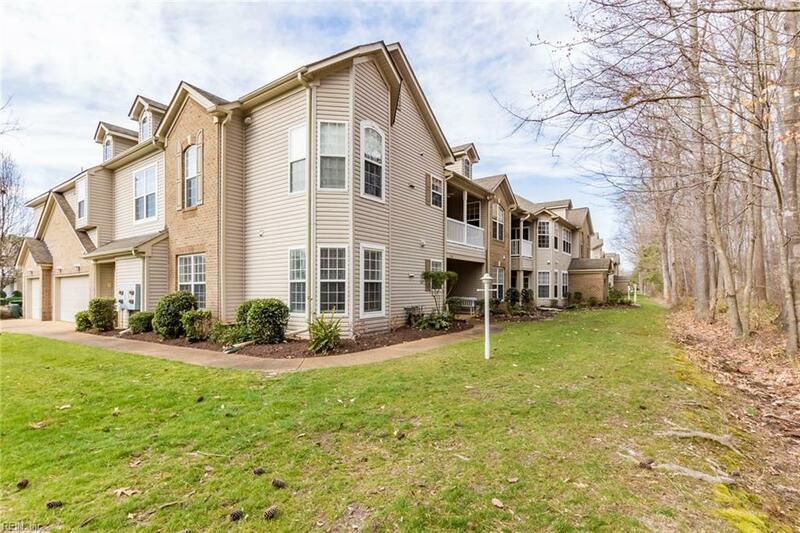 This beautifully maintained, three bedroom, two full bath is a FIRST FLOOR unit in Browningstone Village of West Neck. 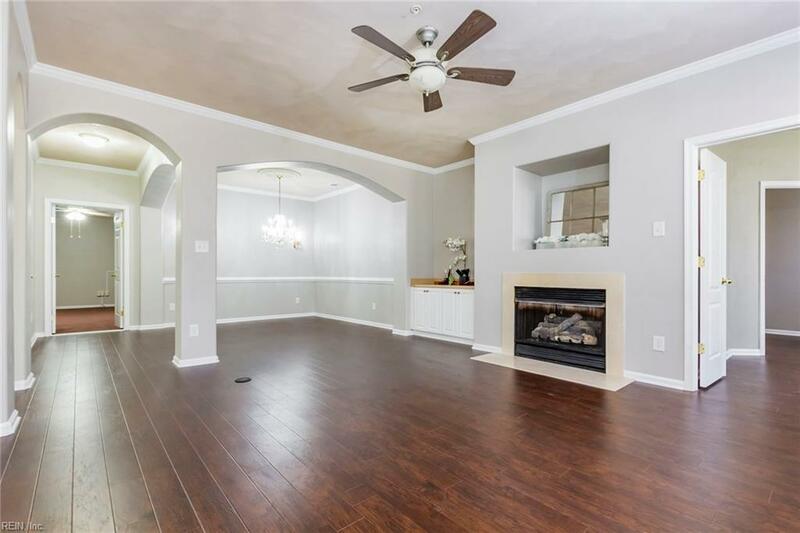 Boasting a master bath remodel, large walk-in closets, a spacious eat-in kitchen with maple cabinets, a generous great-room with dining room and a master suite with a sitting area. The HOA/condo dues include; water, sewer, trash pick-up, ground and outside building maintenance and master insurance policy on the building. Come enjoy a round of golf, stroll the many walking trails, socialize with new friends or have lunch at the Signature Grille! There is something for everyone. 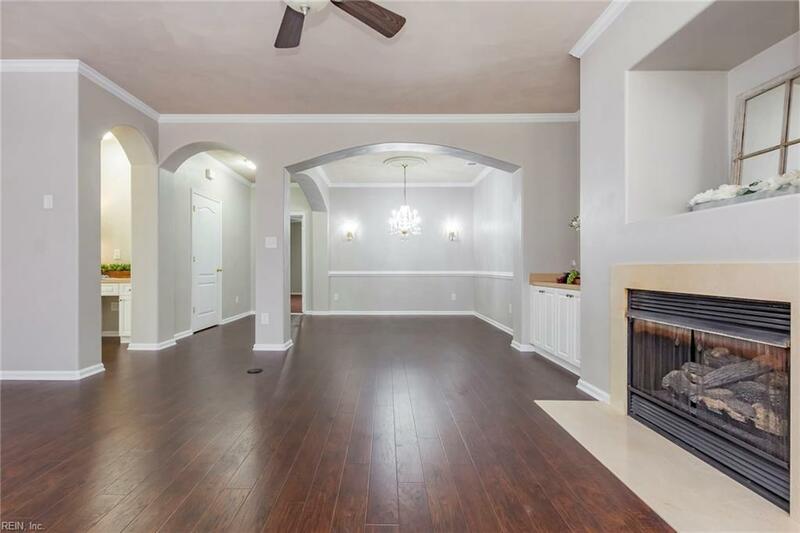 A short distance to beaches, shopping, restaurants, hospitals and interstates.